The decisions you make about your water can affect your health, happiness, and home. Whether you are a Rain Water Conditioning of Las Vegas customer or someone considering our products and services, it is important that you know what you can expect from us. Since 1995, Rain Water Conditioning of Las Vegas has placed the highest priority on maintaining superior levels of customer satisfaction. ​- Your water needs may be as unique as you are, that’s why we’ve personalized our approach to determining and meeting your requirements. We’ve been perfecting our customer service since 1995, and Rain of Las Vegas has grown and prospered because we take the time to provide customers with honest, genuine advice about solving water problems. ​- Personal attention, prompt and competent service, and attention to detail makes us different. Although different, these responses all add up to the same thing – doing things right the first time and treating you as we’d like to be treated. We call it “Rain Water Conditioning of Las Vegas Quality Service”. ​ ​- Rain Water Conditioning of Las Vegas values its employees as much as it values you. Our employees are trained to offer the best possible service and you can expect to get all of the information you need, whenever you contact us. The company is committed to treating each employee with respect, the same way we are committed to treating you, our valued customer. 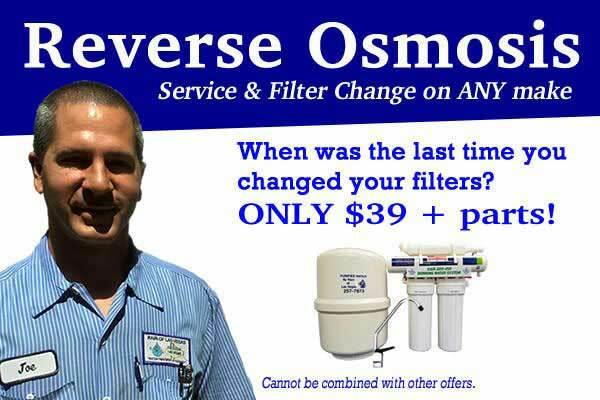 We promise to regularly review our prices, products, and performance in an effort to provide you with the water quality you want at the fairest possible price and service second to none. In short, we promise to maximize the value of your business with Rain of Las Vegas. ​- Rain Water Conditioning of Las Vegas has exceptional products, competitive prices and complete service to provide you with great water at a fair price. To maintain this value, we promise to continuously monitor our products and services to respond to the changing needs of our customers into the future. ​- Our outstanding customer retention rate is a testimony to the loyalty of our customers. The frequency with which our customers refer their friends, family and neighbors to Rain of Las Vegas is an indication to us that we continue to hit the mark in providing superior customer service. We appreciate your business and encourage your input to make certain the company meets your water quality needs.